The latest Avengers: Endgame fan theory uses science to explain what happened at the conclusion of Infinity War. There are a lot of fan theories floating around for 2019’s most anticipated movie, but there are some that are much better than others, and this one fits into that category, even gaining traction on social media. The Russo Brothers have teased in the past that Endgame could feature some Quantum theory and metaphysics, which would certainly support this new theory. 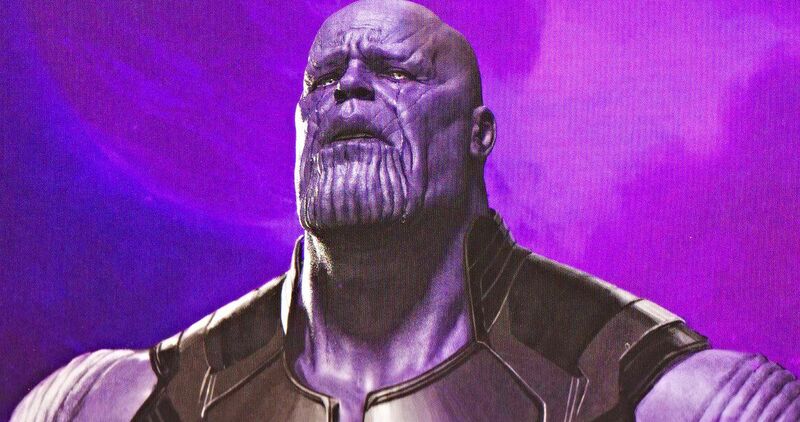 A Reddit user and Marvel Cinematic Universe fan is the one who came up with the Avengers: Endgame theory that posits that the universe was split in half during the Decimation. The theory goes on to say that the decimated heroes aren’t dead. Instead, they’re just in a separate universe, which runs at the same time as our current timeline. This would mean that Thanos created a true balance in the universe with resources for each population. This would also mean that the Avengers left in the original universe have to figure out how to get to the second universe. This is where the Quantum Mechanics comes into play, or Quantum superposition, which is where Scott Lang and the Quantum Realm could solve the mystery. Lang may be the key to traveling between the newly created universe and the original one. Quantum superposition is based on the theory that an atom can exist in two different positions at the same time, like the Decimated universe. With that being said, the original Avengers will have to figure out that their friends and family aren’t all dead and that they’re in a separate universe. Scott Lang could be the key to traveling between the two universes through the Quantum Realm, which will more than likely need some tweaking from Tony Stark after he returns to Earth. From here, time travel could come into play to ensure that the Decimation never happened, or the Quantum Realm will be the way to bring back half of all living things in the universe. It sounds complicated, but it also sounds like a fun theory that is actually based on some real science that Stark and Bruce Banner can get behind and help Lang work with Hank Pym’s technology. This is all just speculation, but it’s a fun Avengers: Endgame theory that stands out from the rest of the pack. If both of the universes don’t know about the other, how will they all become aware? Regardless, this dual universe theory could explain how everything ends up okay for Spider-Man: Far From Home, or it could mean that the sequel takes place in this alternate universe, which is why Nick Fury is there to help. Obviously, we won’t know what happens until Avengers: Endgame hits theaters, but this is all something cool to think about for a few months. This theory originates from Reddit.